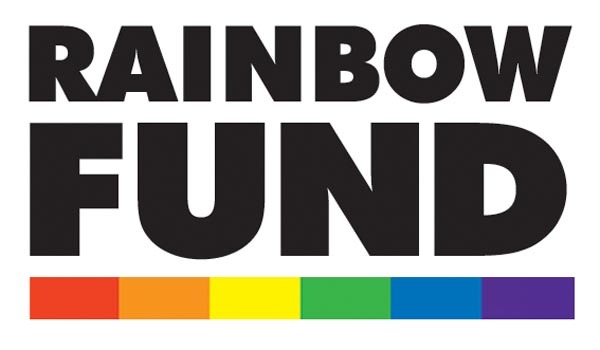 The Rainbow Fund Annual Grants Round is now open. APPLICATION are invited from groups and organisations to fund, or part fund, LGBT+ specific, or HIV specific, projects in Brighton and Hove that deliver effective front line services to LGBT+ people in the city. Chris Gull, Chair of The Rainbow Fund, said: “As in previous years there is no cap on the amount that can be applied for, nor on the number of projects that any group or organisation can apply for, but the remit of the independent grants panel is to ensure that funds raised within our communities through the efforts of volunteer fundraisers, and from individual donations, is spent to achieve the most benefit from the limited amount of money available. We also need to be convinced that applicants have the ability to deliver their projects to completion. 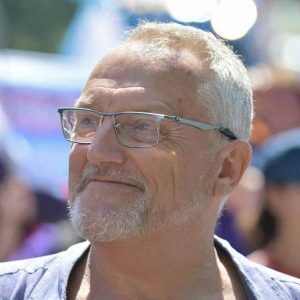 “You will find the application form at www.rainbow-fund.org/application-form together with a link through to a detailed description of the criteria for this years grants round. Last year LGBT/HIV organisations including Allsorts Youth Project, MindOut, Brighton GEMS, Older and Out, Peer Action, Sussex Beacon, Brighton & Hove LGBT Community Safety Forum, Rainbow Chorus, The Clare Project, Accessibility Matters, Trans Alliance, Whitehawk LGBT+ Support Group, LGBT Switchboard, Lunch Positive and Brighton & Hove LGBT Community Safety Forum, received grants totalling £110,688.